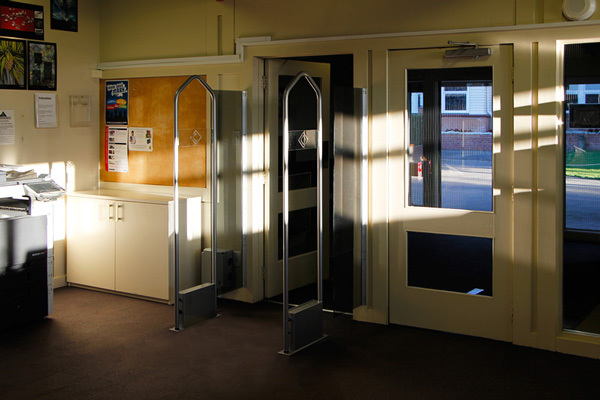 Yesterday Hamilton Boys' High School said goodbye to their old and unreliable Checkpoint EM security system, and welcomed a beautiful and highly effective D-Tech RFIQ™ security system from Library Plus. 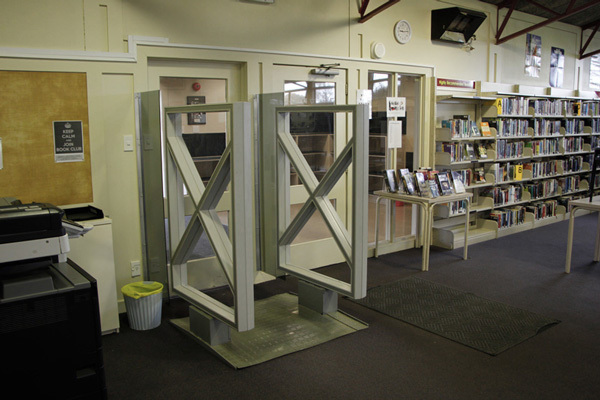 The key function of the system is to reliably protect the libraries extensive book and DVD collection. 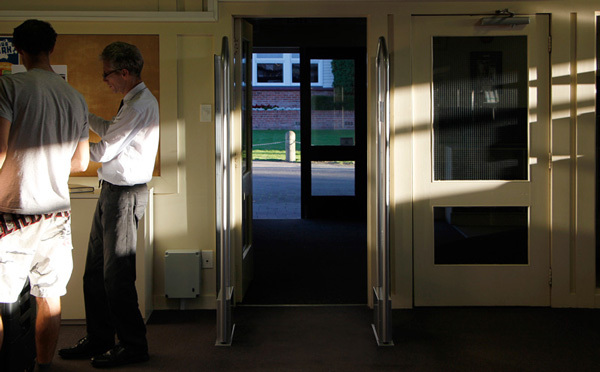 Not only is it very easy on the eyes, it happens to be the only entry level security system for schools available that utilises RFID technology. 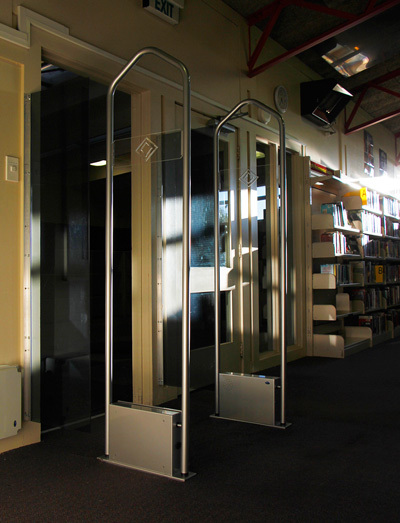 As an Access-It library software customer, they enjoy an automatic function which means the book's security tags are issued or return automatically from Access-IT. 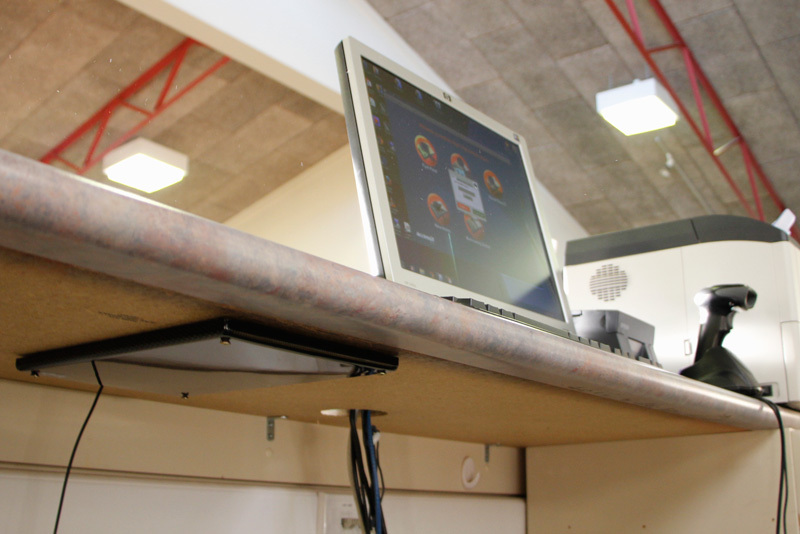 This library knows it has made a future proof and progressive step towards full RFID. 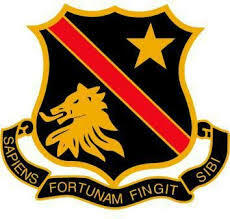 Hamilton Boys' High School is New Zealand's 7th largest state secondary school (year 9-15) with a role of 2150 students.